Does the Unisys hurricane track archive still exist? I can't seem to find it anymore, and just get some website that I'm not sure is about weather at all. 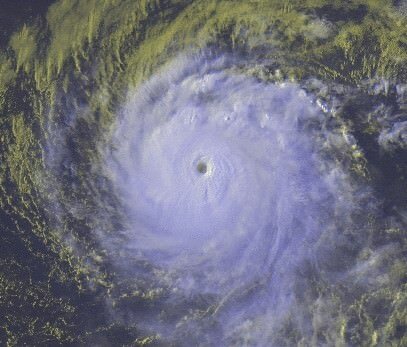 AnnularCane wrote: Does the Unisys hurricane track archive still exist? I can't seem to find it anymore, and just get some website that I'm not sure is about weather at all. Thanks wxman57. Every once in a while I want to see the EPAC too, but mainly the Atlantic, so I guess this will do well enough! Wikipedia is also a great resource if you wish to view tropical cyclone tracks. It is, in my opinion, way better than anything Unisys offered. I found this site it automatically plots named storms and at the bottom of the page the tract coordinates are listed and can be captured. The NOAA Office of Coastal Management maintains a global track archive: https://coast.noaa.gov/hurricanes/ Clicking on storm tracks or search query results allows you to view basic time, pressure, and wind information. Search results can also be filtered by location, time of year, strength, and basin.